My favorite go to for a good meal for around $10 in prime Upper King Street location is Rarebit. Uncomplicated and delicious food amidst mid century decor is something that simply soothes my soul! I also crave breakfast foods at supper time and they serve breakfast all day…my fav is their huevos rancheros for $8! 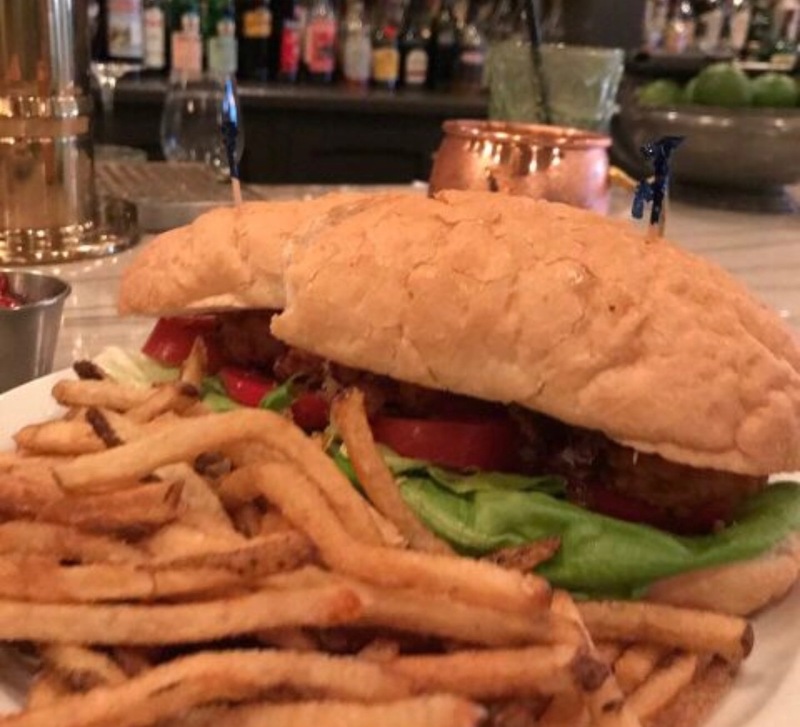 If you want a hearty Po-Boy, you can score one of those for $9 and follow my lead by adding their hand cut fries for $3.50. My other mad craving here is their Greyhounds, hand-crafted with freshly squeezed grapefruit juice and their homemade limeade along with Green Mark Vodka. They have happy hour Monday-Friday 4-7pm and serve these and Moscow Mules for $5!